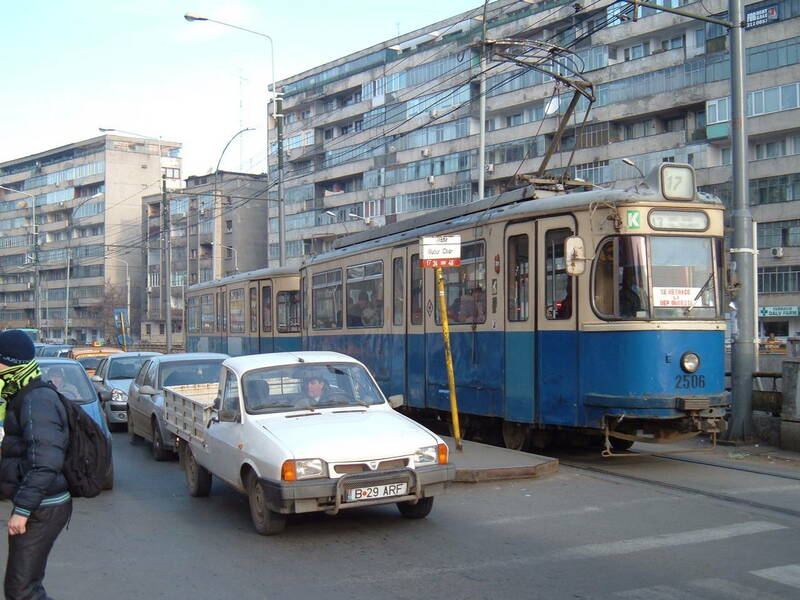 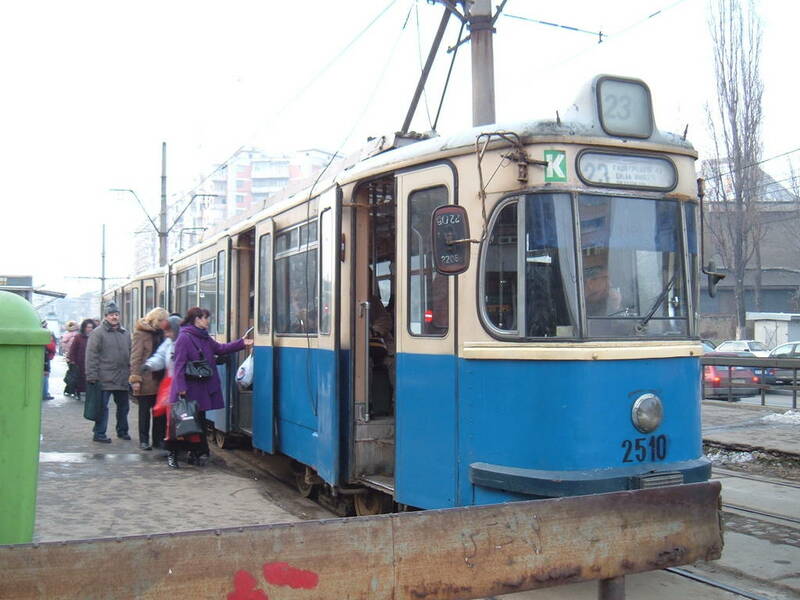 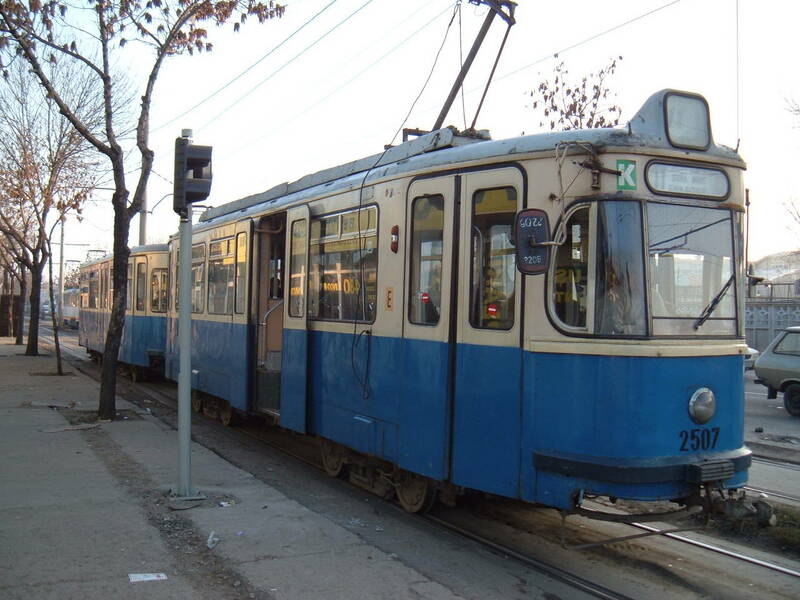 You've looked for: Trams Rathgeber in Bucharest. Found 22 results; displaying from 1 to 15. 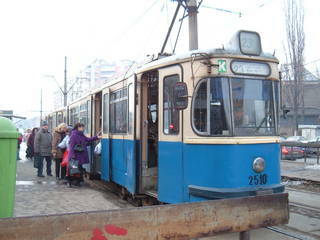 See also [16..22]. 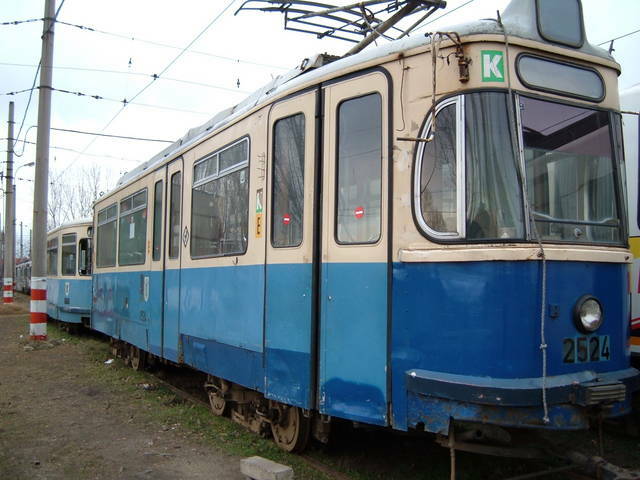 All vehicles on this page are from: Munich. 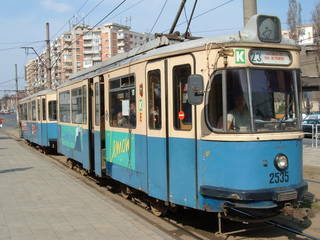 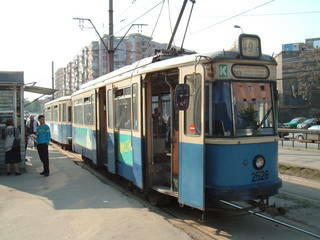 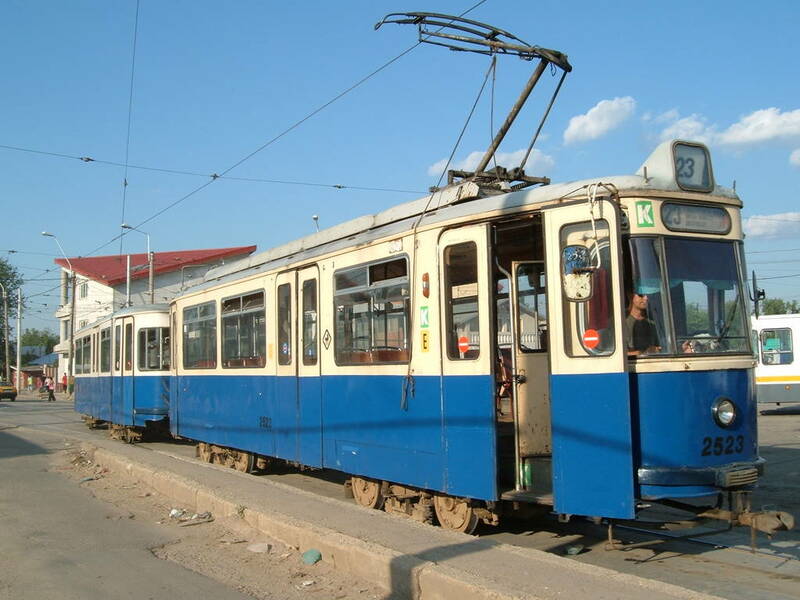 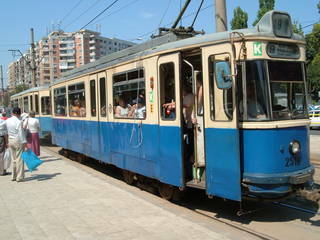 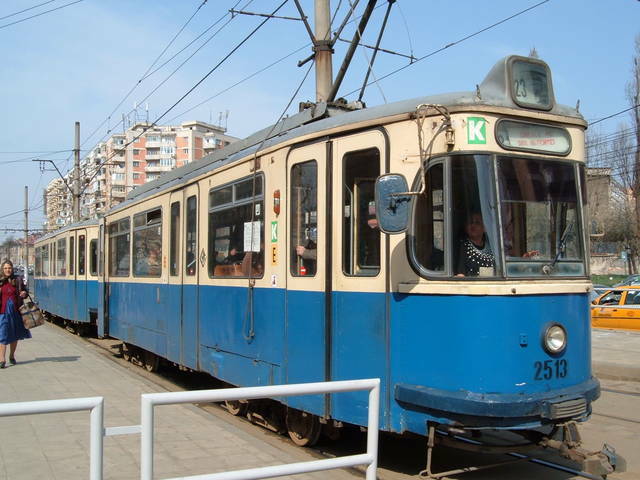 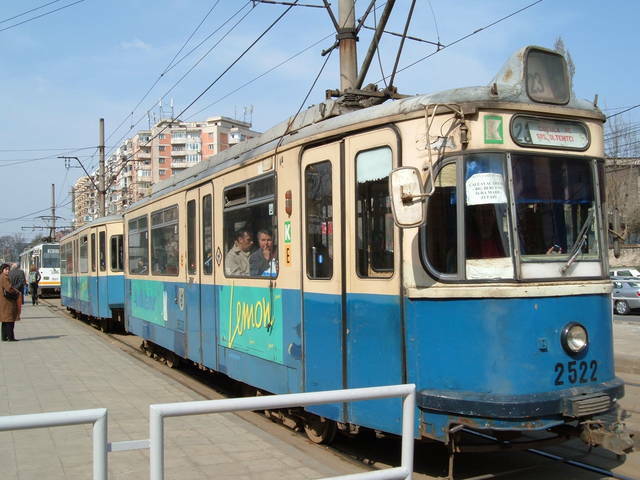 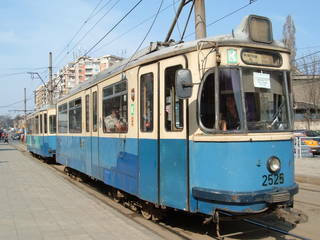 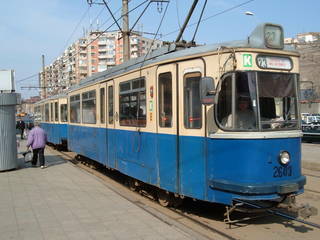 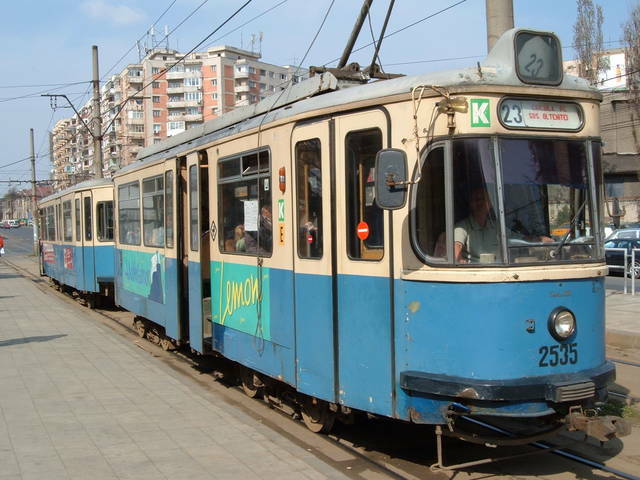 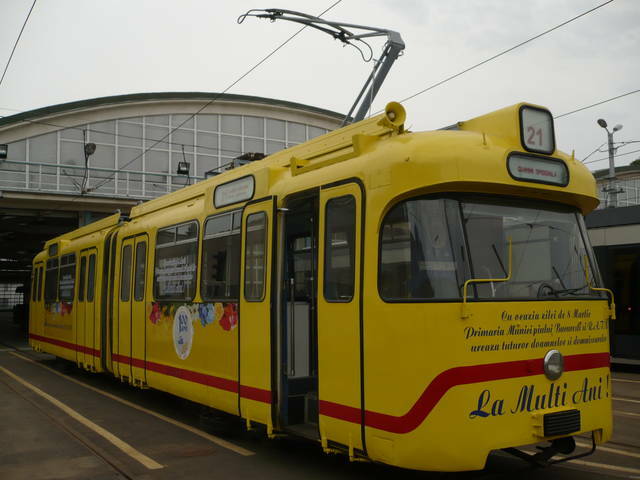 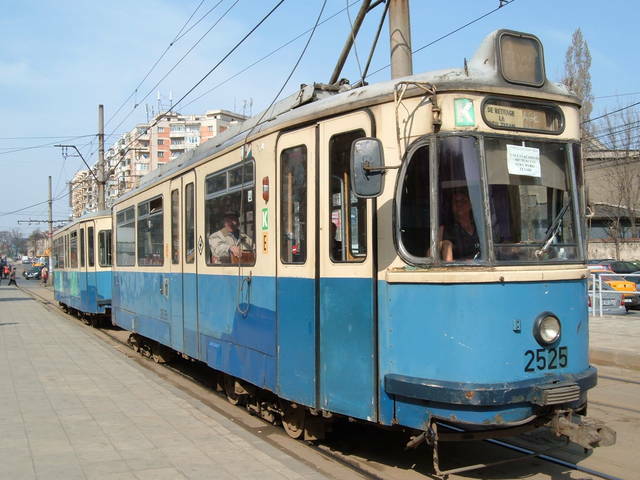 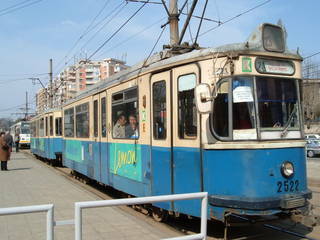 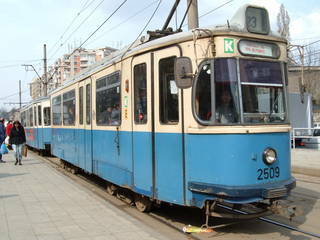 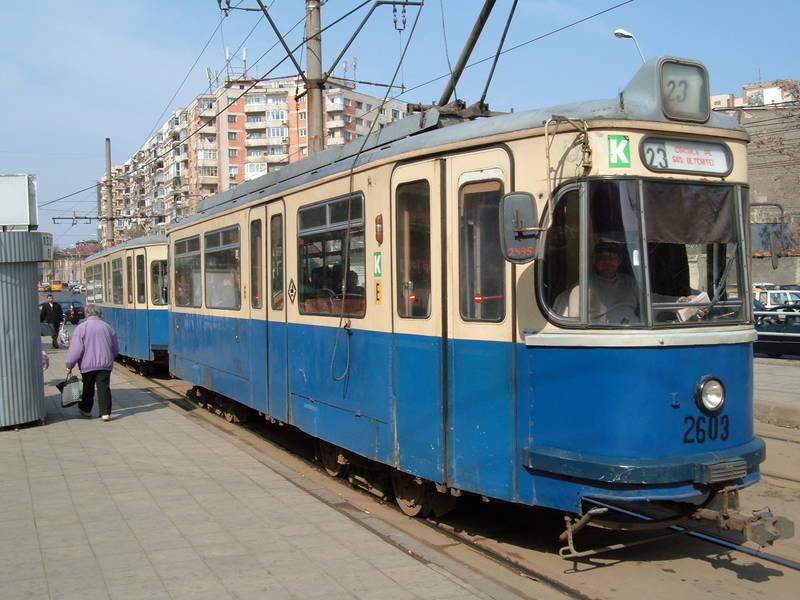 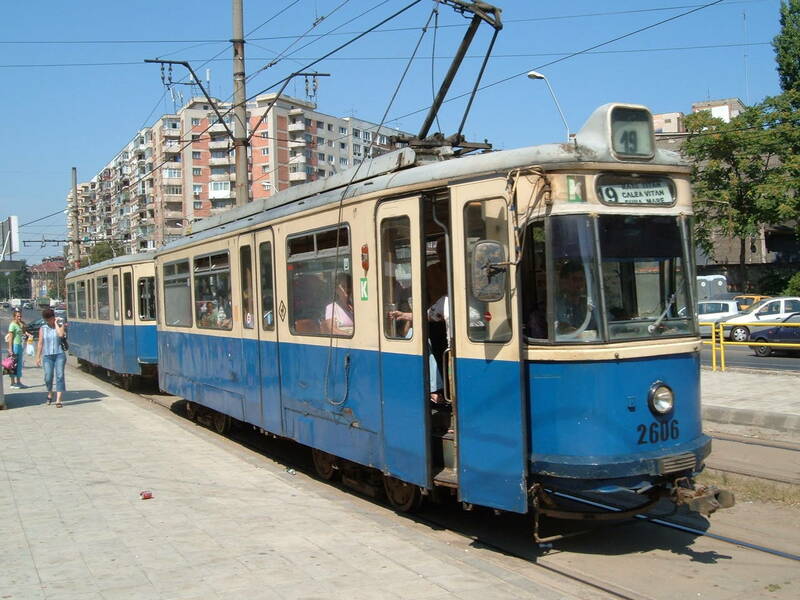 Trams of this type were seen on lines: 7(8), 11(14), 12(3), 15(4), 17(5), 19(7), 23(14), 40(2), 50(1). Click here for further information on these vehicles on the forum.